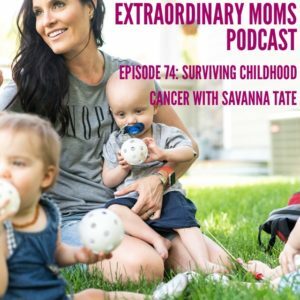 My guest today is extraordinary mom, Savanna Tate. 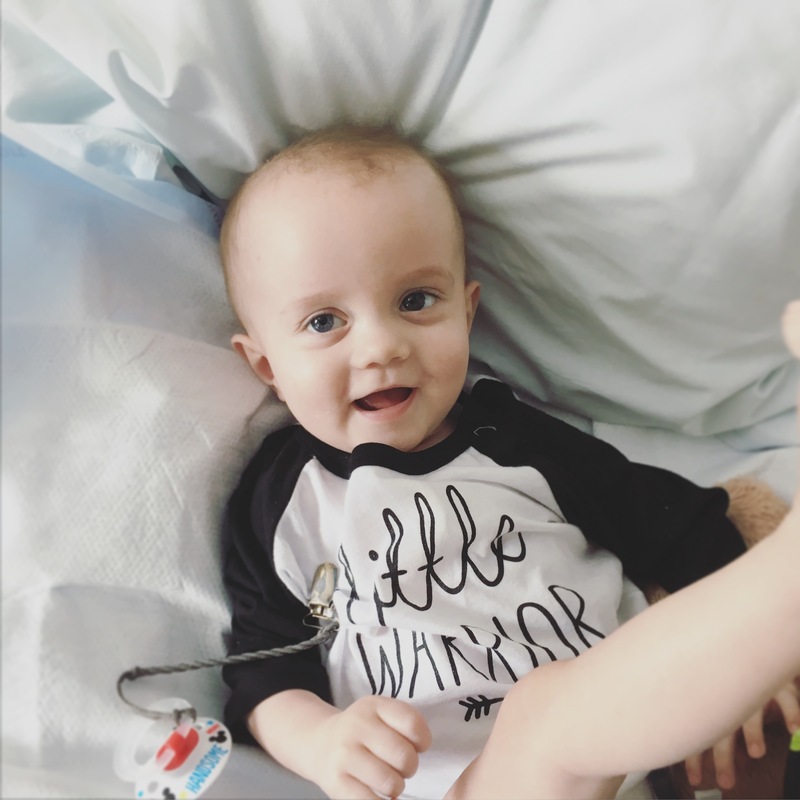 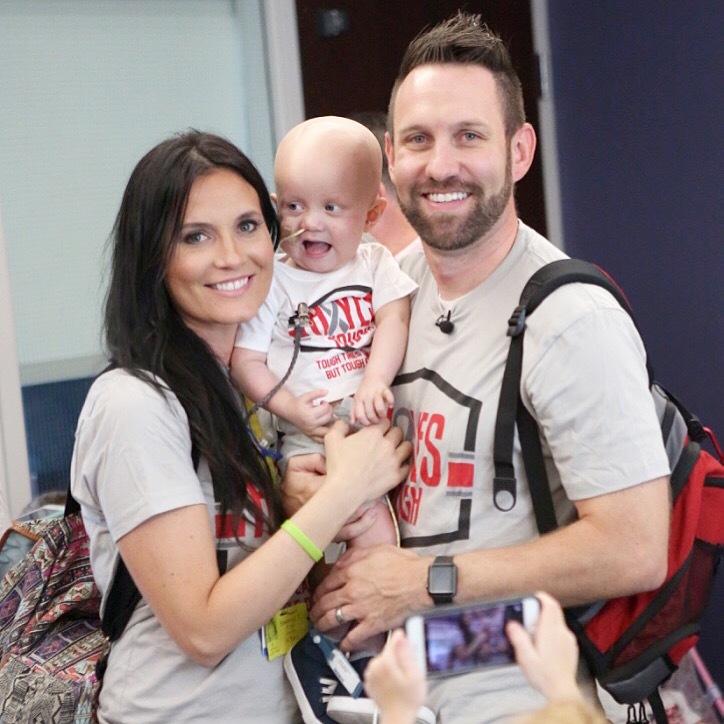 This past year has been a challenging one for her family, as their son Hayes battled cancer. 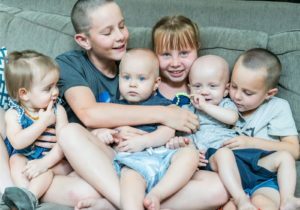 She is a mom of six, including her youngest three who are triplets (Hayes is one of the three babies). I have admired her strength, devotion, and vulnerability throughout this journey and I know you will feel endeared to her after hearing her story today.